As a reward for being such amazing readers, we have teamed up with some of our favourite UK brands to offer our biggest ever UK giveaway valued at £1000!! Every day (for 12 days) you have the chance to win all 12 prizes varying from dog clothes, toys, treats and food. 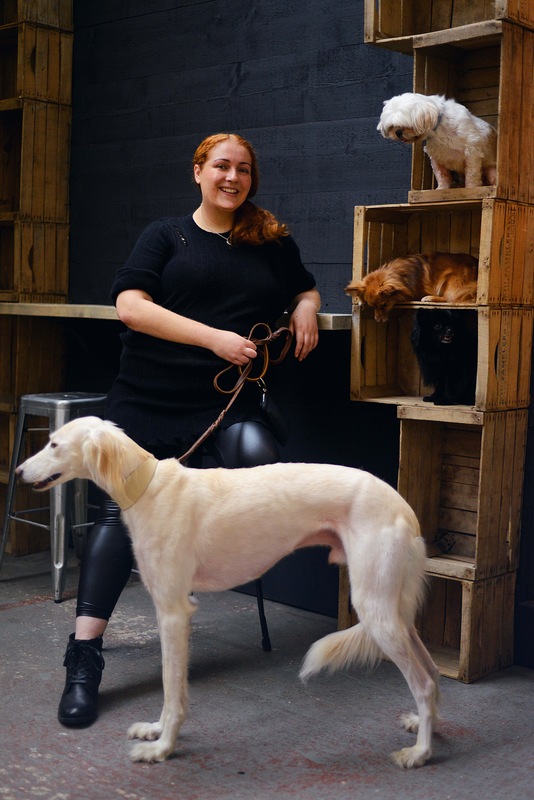 It is sure to be the best Christmas you and your dog have ever had. 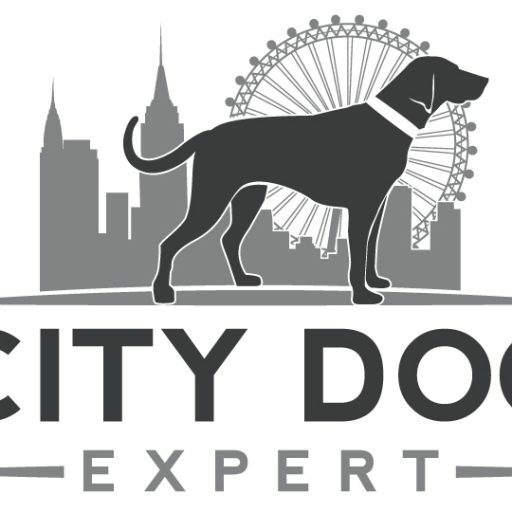 ON THE ELEVENTH DAY OF CHRISTMAS, CITY DOG EXPERT GAVE TO ME….. Hoop N Loop are our fav London based human lifestyle brand. We first became aware of the brand a few months and just had to have them feature in our 12 Days of Christmas Giveaway. Hoop N Loop make custom, embroidery images of your dog that you can have printed onto sweaters, t-shirts, bags, etc. The options are limitless. 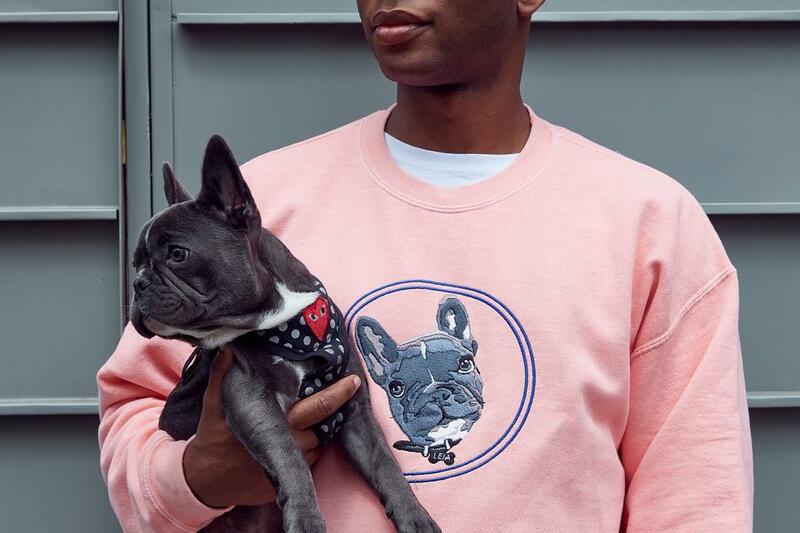 Every piece is work is hand drawn based on pictures of your dogs, and then embroidered onto your choice of clothing/accessories. It is a process that takes hours, but I am sure you will agree that the finished product is incredible. Previous Post 10th Day Of Christmas Giveaway- Chuckit!